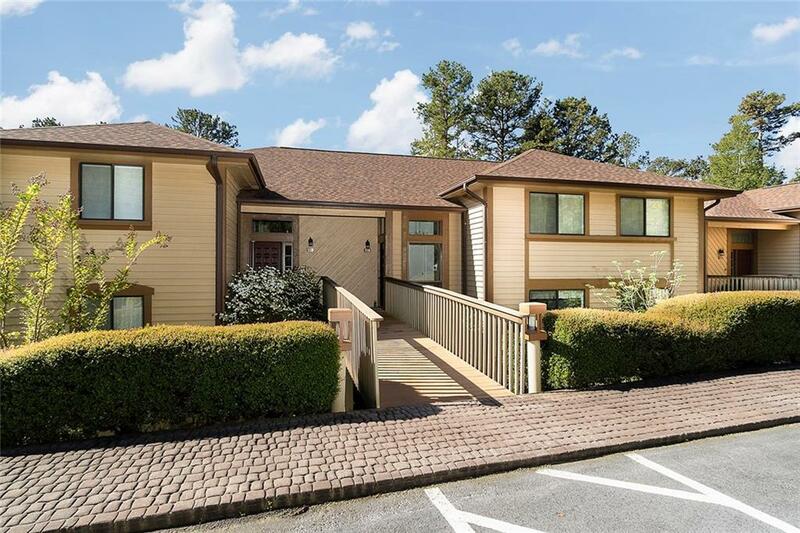 Nice location for this 2 bedroom, 2 bath Marina Villa condo in ever-popular, gated, Keowee Key neighborhood with fabuulous amenities, and access to beautiful Lake Keowee. Enjoy water views, and green landscapes abloom with springtime specimen plantings from rear windows and doors, especially sunroom and covered balcony. 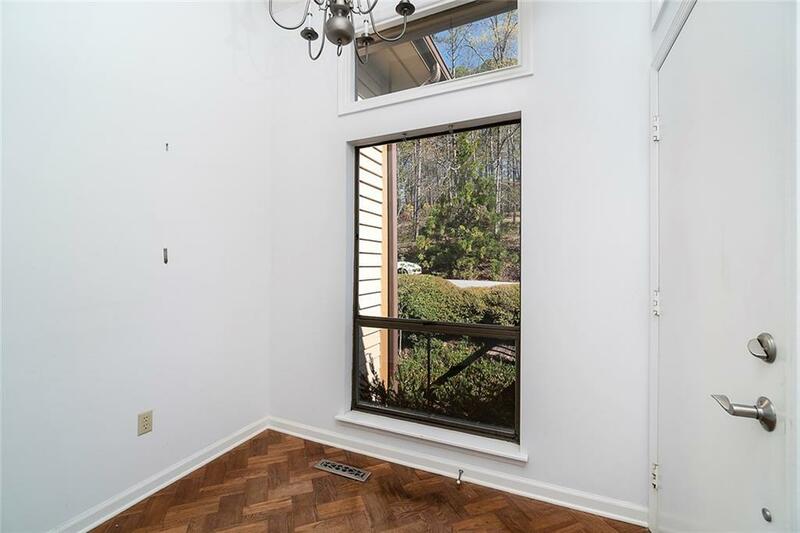 Split master and guest bedroom areas, spacious great room with fireplace, and wet bar for entertaining family and friends. 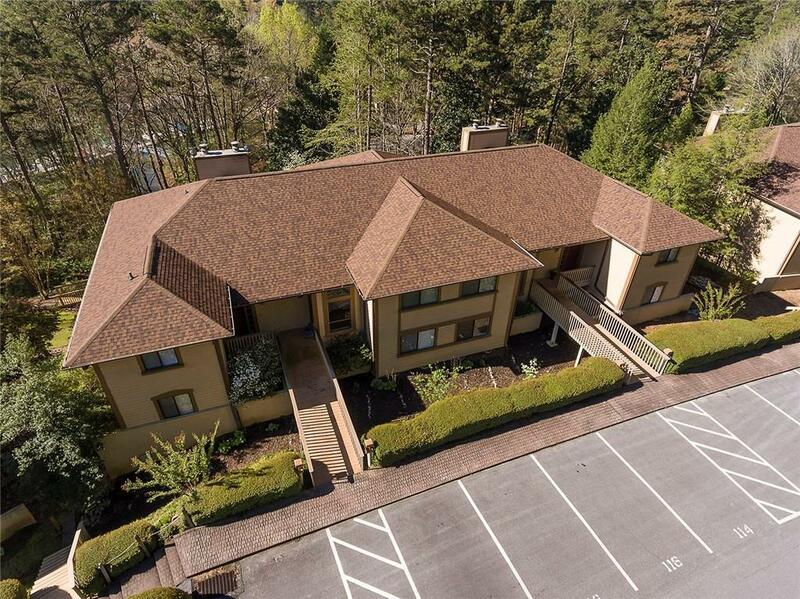 Wood cabinetry throughout, and kitchen has solid surface countertops, newer appliances, and ceramic tile floors. Master bedroom has double sinks, separate walk-in shower and jetted tub, walk-in closet, plus linen closet. Easy floor plan to personalize and upgrade for anyone craving a low-maintenance, affordable, high quality, healthy lifestyle. Take early morning or evening strolls on quaint bridged sidewalk to the marina, beach, pavillion, boat ramp, and tennis courts. The leisure trail will take you across the south marina for a longer walk through the southside. 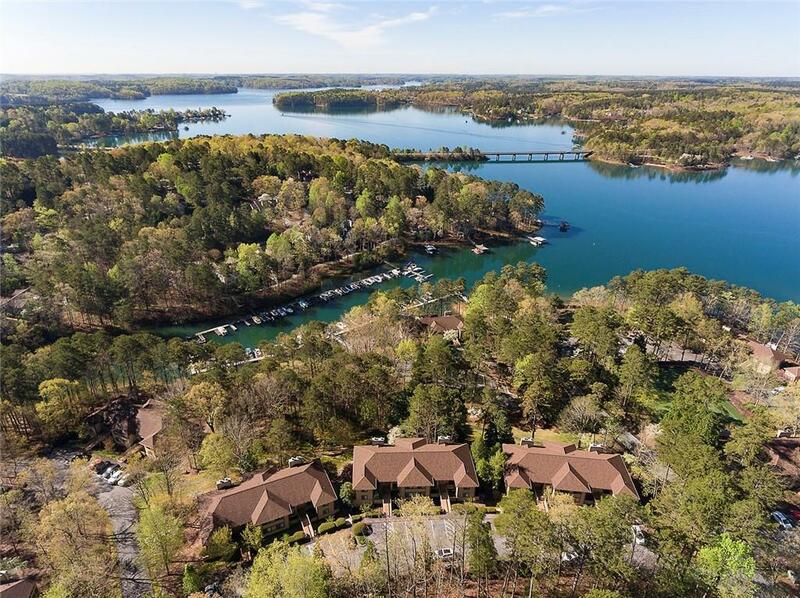 Keowee Key neighbors enjoy access to many social activities and events year-round. Aside from all things Marina Villa (www.marinavillaassociation.org), enjoy all that living in Keowee Key offers, such as the peace of mind that the gated feature, and security brings, walking trails, marinas, golf, tennis, pickle ball, pools(indoor, outdoor), new, improved dining options, beaches, boat ramp,boat slips (when available per POA), fitness center, many social venues, and so much more. As the owners are in the process of moving, photos will be forthcoming when boxes are removed, and interior is more organized. KKHOA Fees:$4,235 annual, $780/yr dining minimum, one-time buy-in fee $2,842(more details available per KKPOA). Marina Villa Assoc fees: $3,250 annual, one-time buy-in fee $1500 (details www.marinavillaassociation.org). It is the Buyer/buyer agents responsibility to verify all property measurements,features, fees, etc. important to buyer.